Based in Qingdao, ShanDong province for over 10 years, Enamel Jewelry Co.,Ltd has the experience to transform your idea into product. 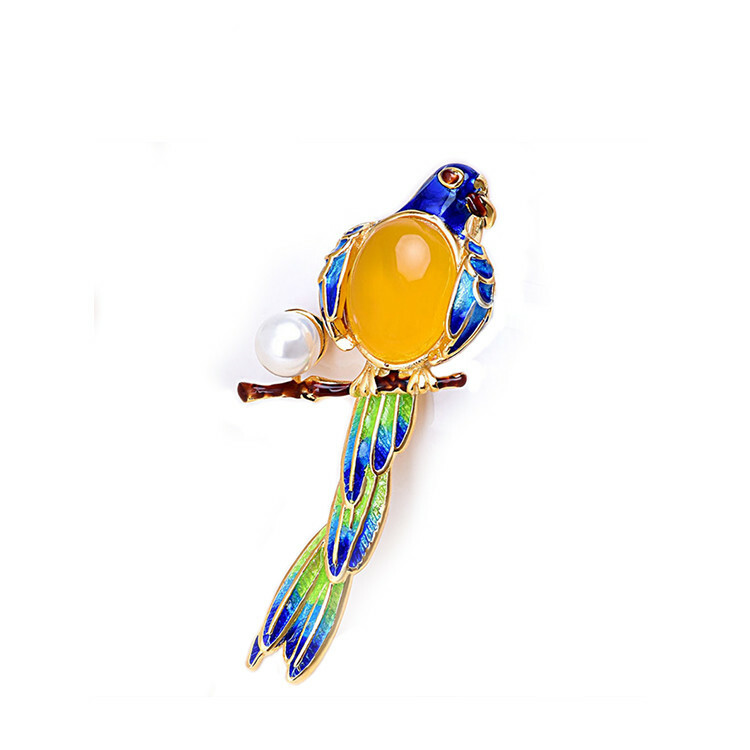 We produce handcrafted fashion enamel jewelry. Majoring in producing enamel rings, enamel earrings, enamel necklaces, enamel bracelets and other fashion enamel jewelry. Mainly exported to the United Kingdom, Australia, the United States and other countries. Our factory covers an area of over 3000 square meters. In addition, We have own office 、show rooms、production workshops , warehouse and other facilities. With more than 100 working staff members, Our annual turnover exceeds 50 million dollars. 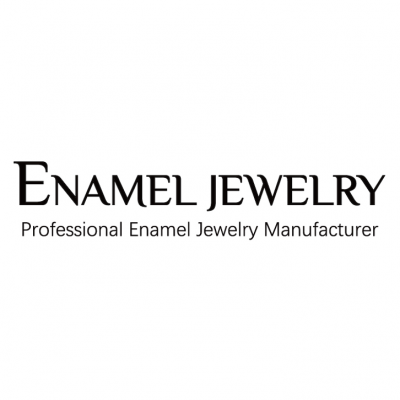 Welcome to www.enameljewelries.com to check more designs. We will bring you the best service and quality.